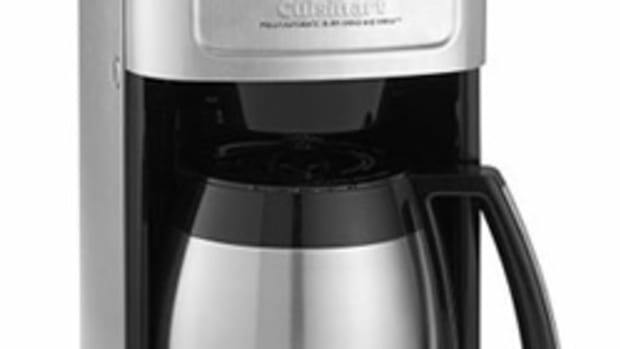 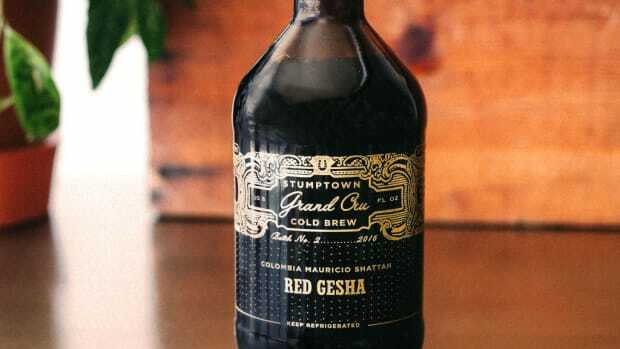 Stumptown has got a special new beverage for you coffee aficionados and an absolute must-have for anyone who appreciates a good cold brew. 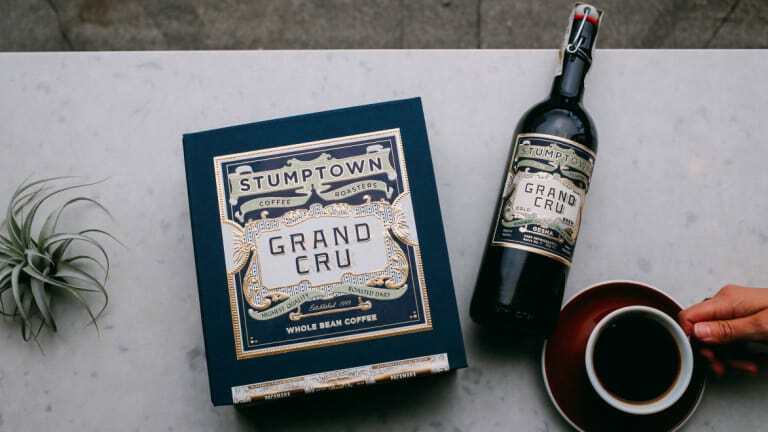 Grand Cru is the first of its kind from Stumptown and is made from a Gesha seed stock from Honduras. 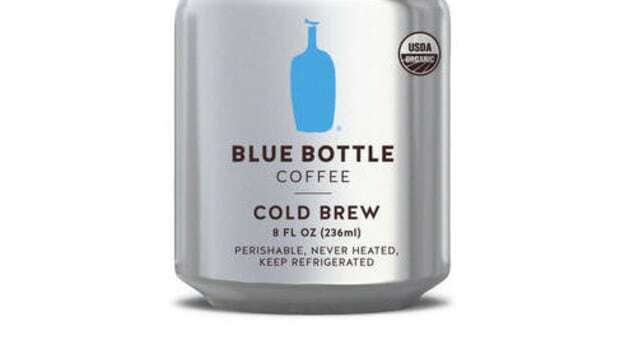 The tasting profile according to the company features notes of "tea-like with notes of bergamot and tropical fruit" and because its cold brewed Stumptown mentions that it has "notes of orange blossom, juice of papaya, and a sweet crème brûlée finish." 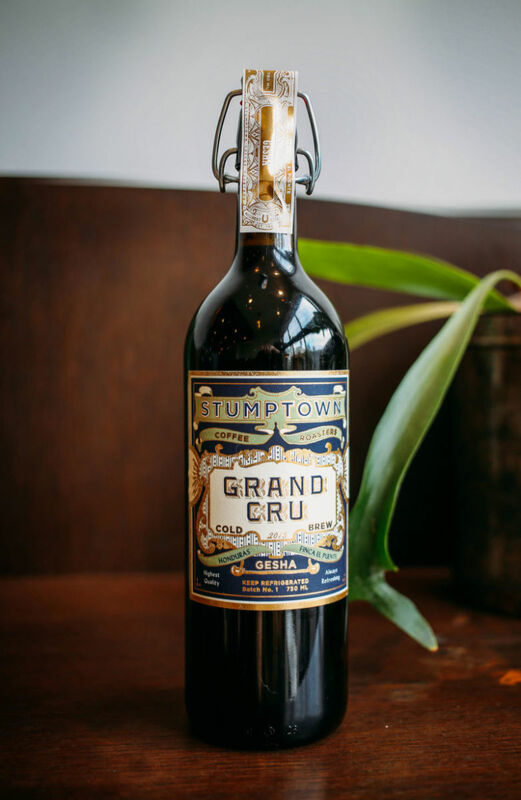 Grand Cru is exclusively available in a limited run at their cafes.